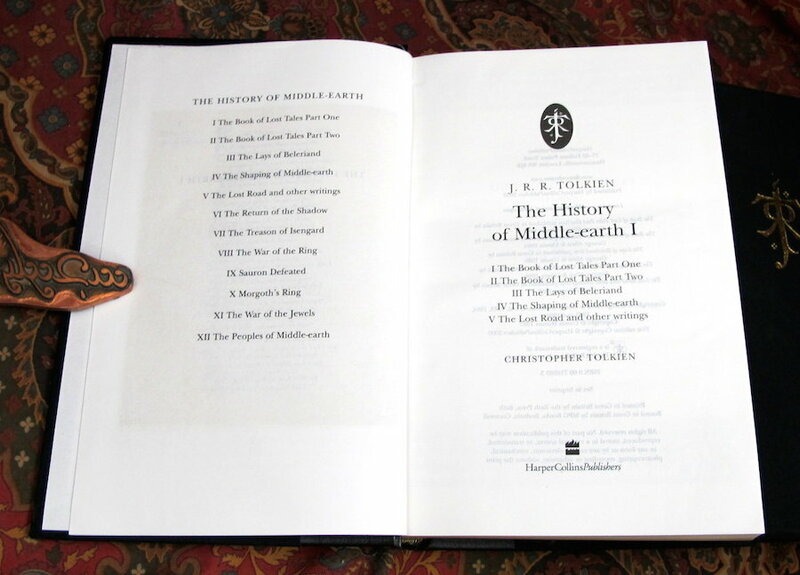 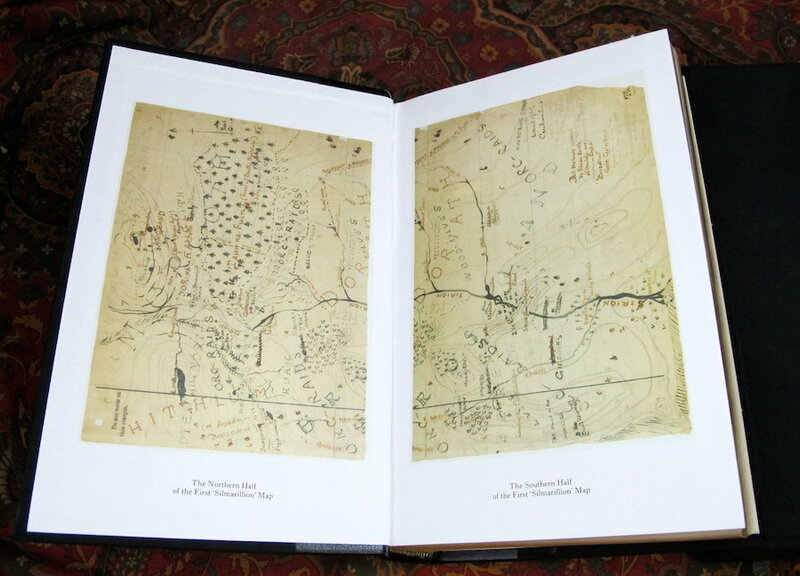 The History of Middle-Earth Part I. Harper Collins Publishers, the 1st printing of 2000, The Deluxe Limited Edition, limited to 1000 copies worldwide. 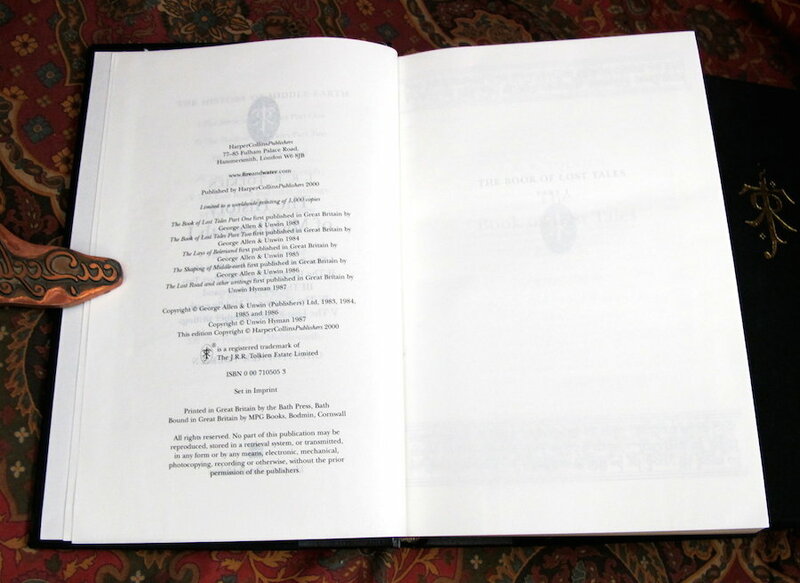 This copy is in Near Fine condition, showing only slight rubbing to the boards. 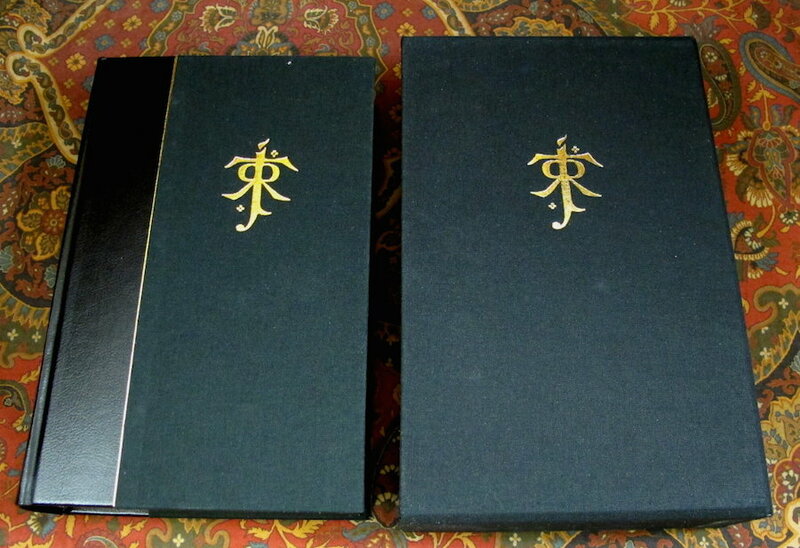 Matching in size and design the Harper Collins Limited Editions of the Lord of the Rings, The Silmarillion, and The Hobbit. 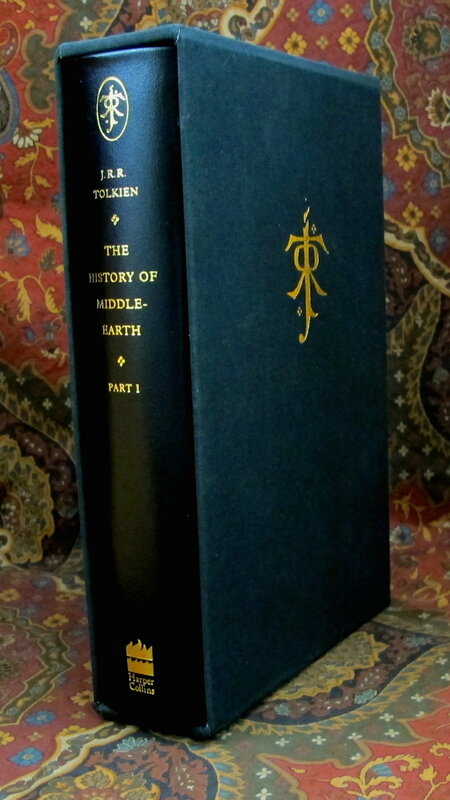 Housed in the original publishers cloth slipcase with the Tolkien Monogram on the exterior, matching the gilt design on the book. 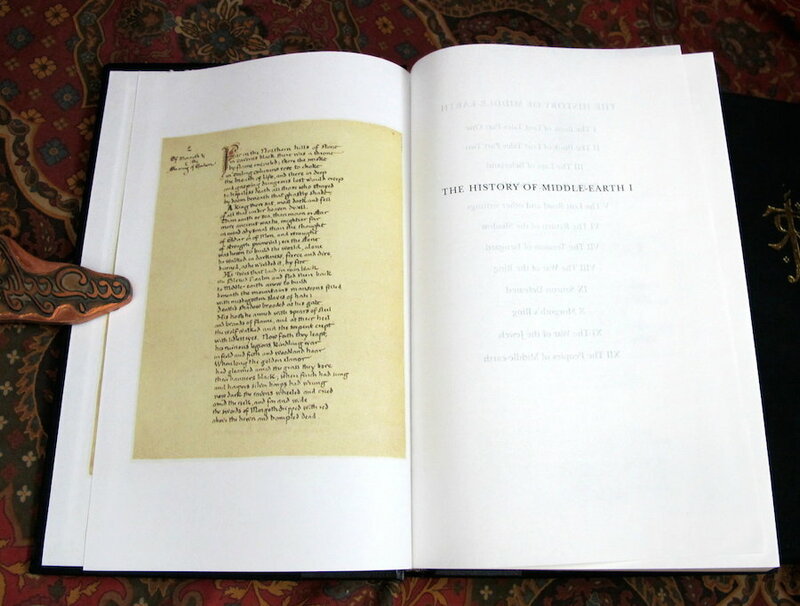 A beautiful copy, pages are clean and bright, no mars to the gilded edges. 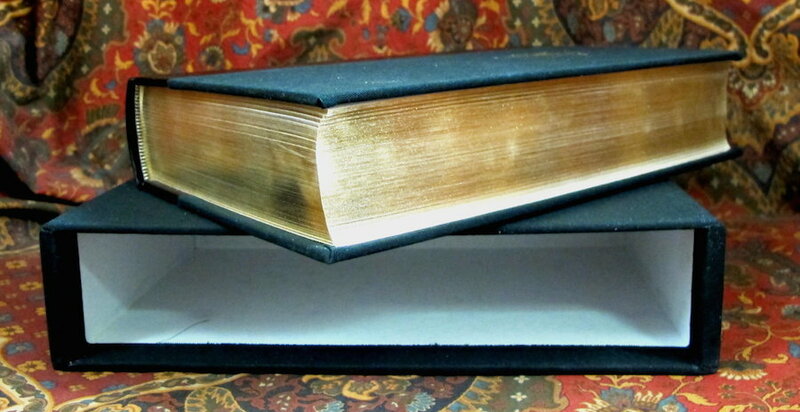 Near Fine book in Near Fine slipcase, only most minor fingerprints or dustmarks noted.